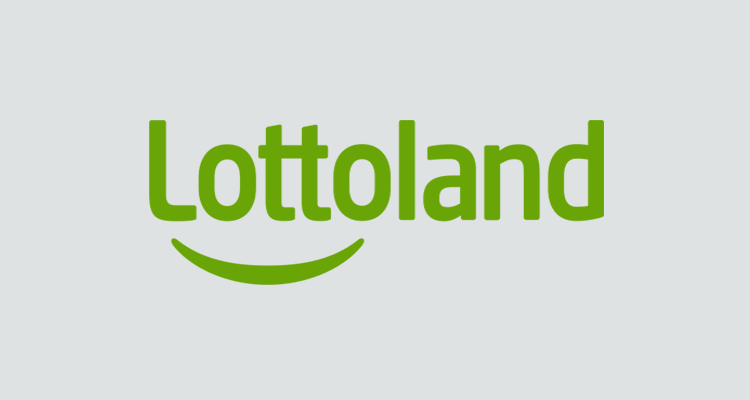 Lottoland is one of the most bizarre online gambling domains you can come across. It certainly has casino-style games for you to get to grips with. Although that is undoubtedly not Lottoland’s primary area of expertise. Instead, they primarily cater to players who want to play a host of different worldwide lottery games online. 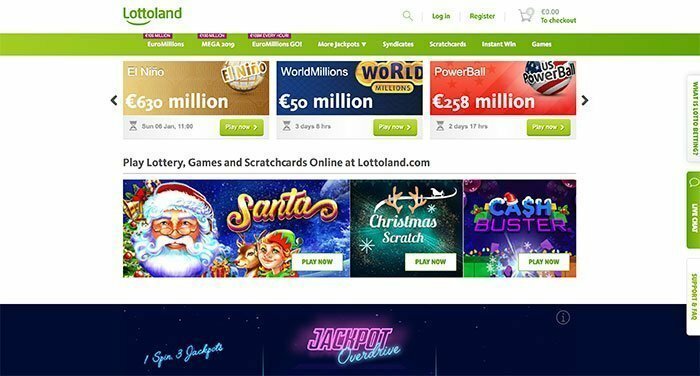 Lottoland is a licensed online gaming portal with those licenses issued out of Gibraltar and Great Britain. And one which caters to players in the United Kingdom and Ireland. They also offer multilingual gaming to continental European users. Established in 2013, the site does not provide a welcome bonus to its players. Even if it does offer the odd promotion from time to time. This is precisely what you would expect from a lottery-based gambling portal, though. Why Play At Lottoland Online? Of course, lottery tickets are the highlight of this domain. 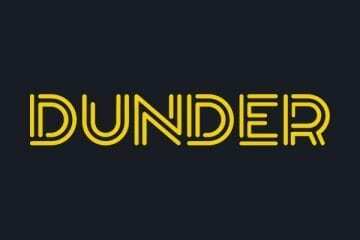 UK players can participate in some of the world’s most famous lottery games, purchasing tickets for the Euro Jackpot, El Nino, El Gordo, Super Enalotto, Powerball, Mega Millions, Irish Lotto, Polish Lotto, a series of Australian lotteries and many more top lottery events. The Euro Millions is one of the biggest and most profitable lotteries players can choose to participate in at Lottoland UK. It isn’t all about lottery games with this site, though, despite their name. Lottoland UK also offers a handful of casino games, including slots to their players. 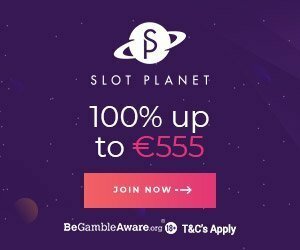 Although their collection is on the petite site, the gambling portal can provide new, Christmas, slots, jackpots, table, live dealer, instant win and roulette games to registered players. You can also play scratch cards. Yggdrasil Gaming, Net Entertainment, Pragmatic Play, Quickspin, Microgaming, and a few other software providers are all known to offer games at Lottoland. Most of those titles are online slot machine games. However, if players are interested in trying their hand at live dealer casino games, there is a substantial collection of titles from the leading provider of such games – Evolution Gaming – to be found at this website. Players will find quality casino games (mostly slots) at this site. Renowned online video slots available to play include, Wolf Hunters, Hanzo’s Dojo, Vikings Go to Hell, Berryburst, Great Rhino, Holmes and the Stolen Stones, Ozwin’s Jackpots, Gonzo’s Quest, Starburst, Fairytale Legends: Red Riding Hood, Break da Bank Again, Avalon, Guns ‘N’ Roses, Jurassic World, and The Legend of Shangri-La: Cluster Pays. If you like to play casino games, please check 21 Casino and Guts Casino. One area where Lottoland is perhaps not as reliable as other sites is mobile gaming. The online gambling website certainly does offer mobile gaming, although the layout and design of the site are not particularly user-friendly. Lottoland UK doesn’t require players to download software or apps to play. The website adjusts its design to fit your portable gaming devices, such as a smartphone or tablet. Given that the design isn’t particularly mobile-friendly in the first place. Though, it is still advantageous to bet at this website using the web browser on your computer. Like to bet on sports online? Check our Sports Betting page! Players do not need to worry about security when playing at Lottoland UK. 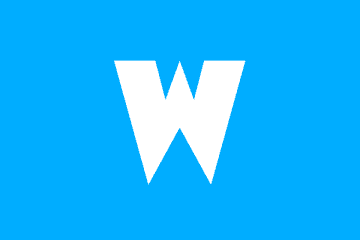 This is a fully licensed domain, with twin licenses available, one from Gibraltar and the other from the United Kingdom. The site adheres to all modern industry standards in terms of fair play and gaming. Although some might question the legality of purchasing lotto tickets from countries where they are not traditionally offered, the process behind it is explained in detail via a handy FAQ (frequently asked questions) guide. Alongside FAQs, Lottoland also offers general support methods. Players are at liberty to fill out an e-form if they wish to obtain support and assistance, with response times being reasonable when compared to other sites. Players also have the option of attaching documents to this e-form, which enables the support team to identify the problem and provide you with assistance more rapidly. Alternatively, a live chat option presents a far faster way of obtaining help, and this is recommended for all players. Live chat is offered between 9am and 10pm from Mondays to Fridays, and 9am to 4pm on Saturdays and Sundays. Very few deposit and withdrawal methods are accepted at Lottoland. This gaming site does accept the VISA, MasterCard, Paysafecard, Neteller and Skrill deposit methods, though, and all are popular with players in the UK. The currency of choice at the site is also the British pound sterling. Players need to verify their account and identity before winnings are paid out from Lottoland. This is standard practice, to protect against identity fraud. Winnings from Lottoland are generally not subject to fees, and neither are deposits or withdrawals. Withdrawal times vary at this website, depending on the option you choose. Keep in mind that lottery winnings will take longer than winnings from casino games, as the lottery first has to pay Lottoland before they can transfer on your winnings. Lottoland does not offer a welcome bonus to players. If you like bonuses check the best casino bonuses here. As this is not a true casino and is more of a lottery-based gaming operation, it doesn’t make financial sense for them to do so. That being said, on occasion, they do run special offers whereby players can snap up a free lottery ticket when they deposit and purchase tickets. These buy-one-get-one-free deals are not commonly offered and are time-based deals.